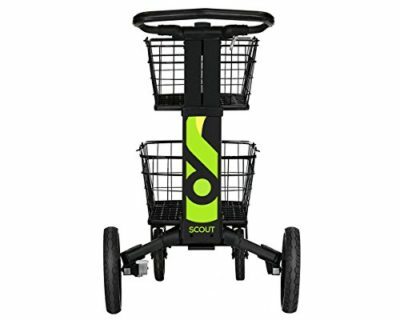 The Scout Cart is the cart designed to go where you want to go. 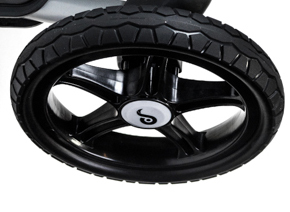 Scout Cart is your all terrain alternative. 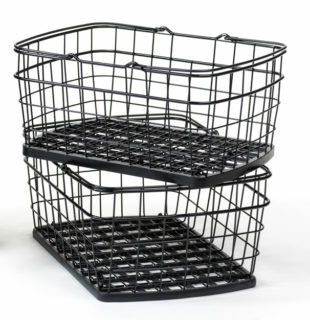 Caddy to suit your Cart – ideal to hold your personal belongings. 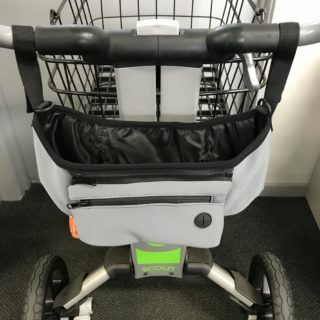 Bag Hook suits Scout Cart. 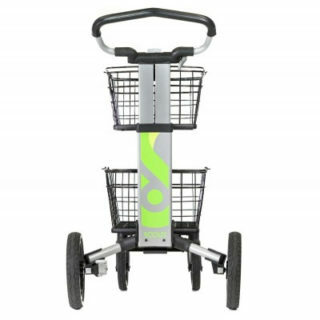 Allows you to hold handbag or additional shopping bags, backpack, camera bag etc. 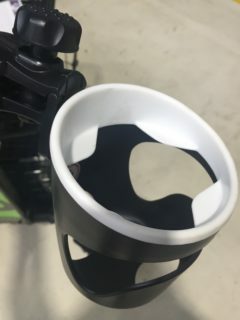 Replacement Small Front Wheel for Scout Cart. 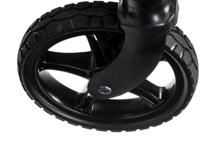 Replacement Large Rear Wheel for Scout Cart. Replacement Rear Wheel Frame Assembly Including Brake Pedal.